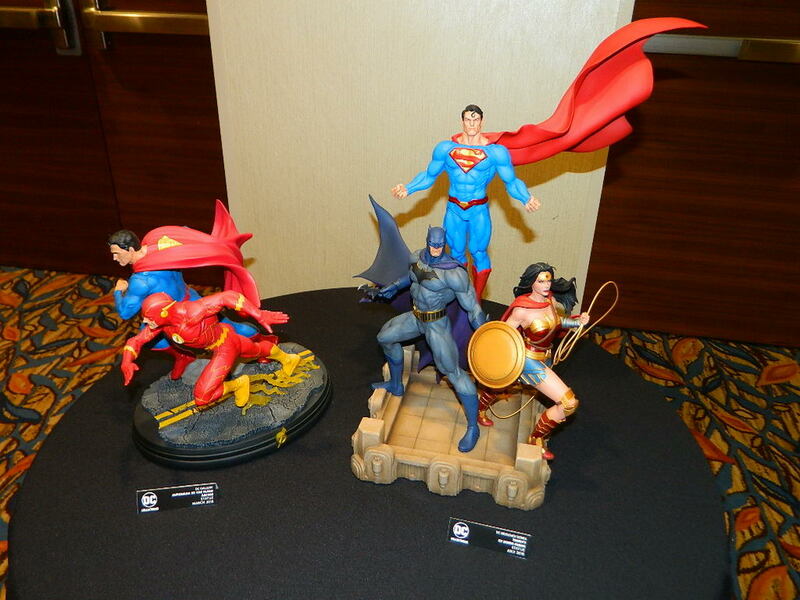 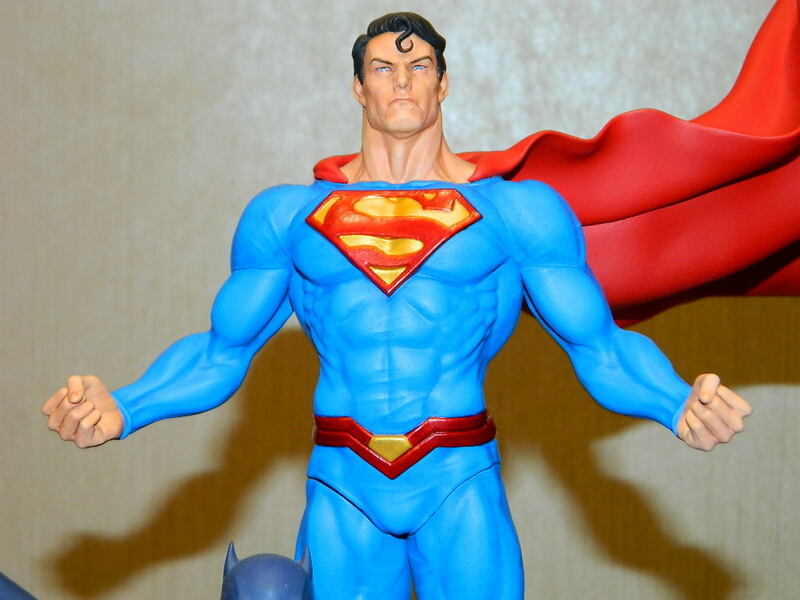 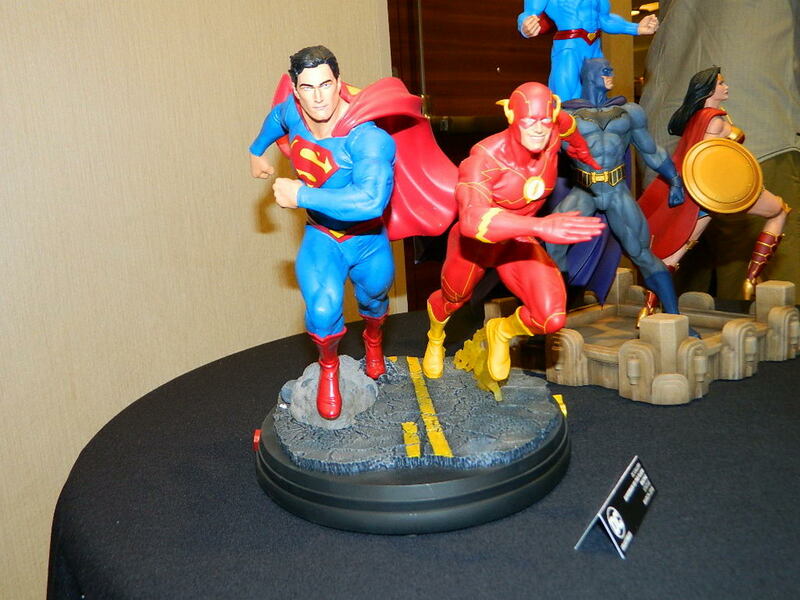 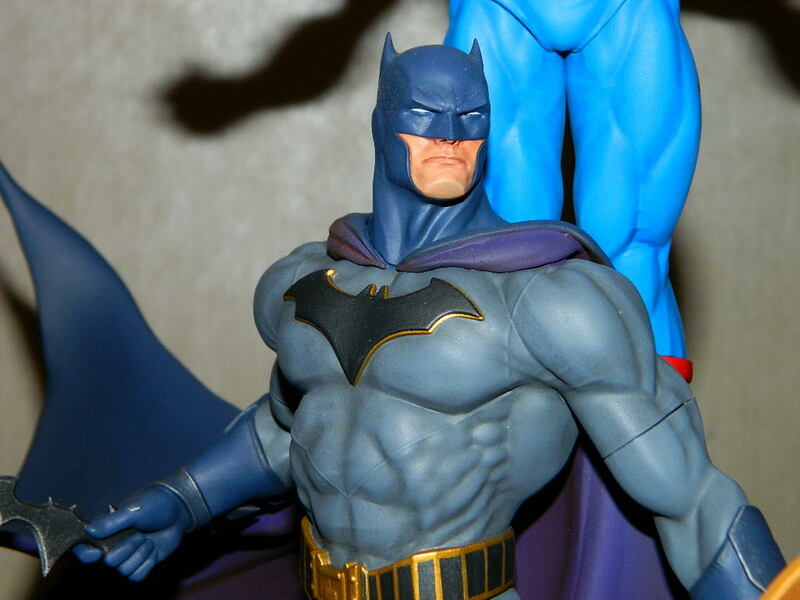 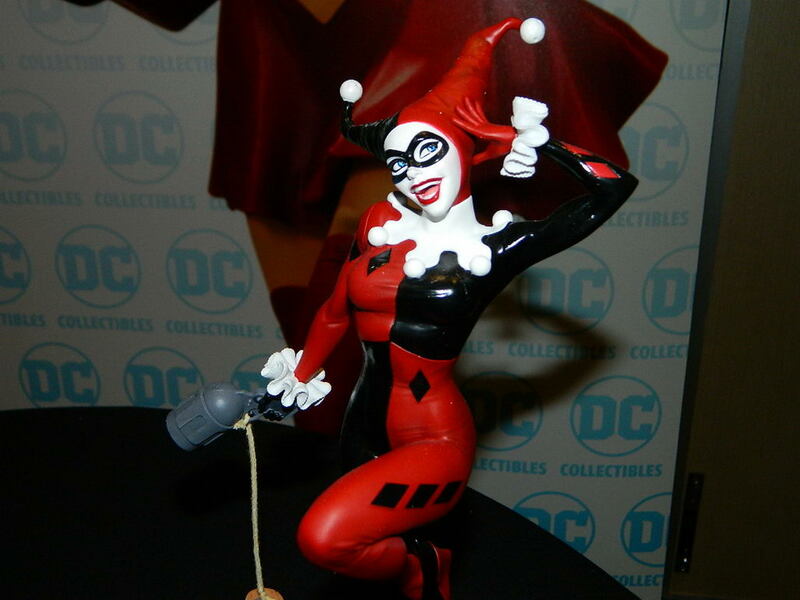 Now that you’ve seen the Action Figures that DC Collectibles is unveiling at Comic Con, it’s time to take a look at the statues. 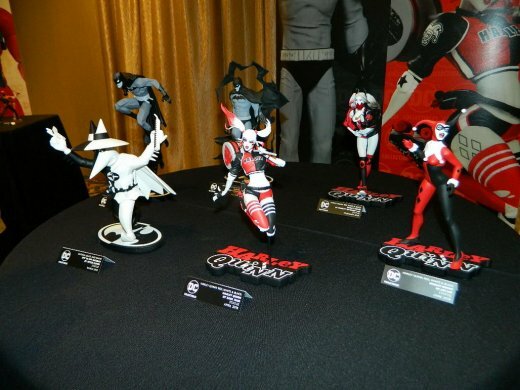 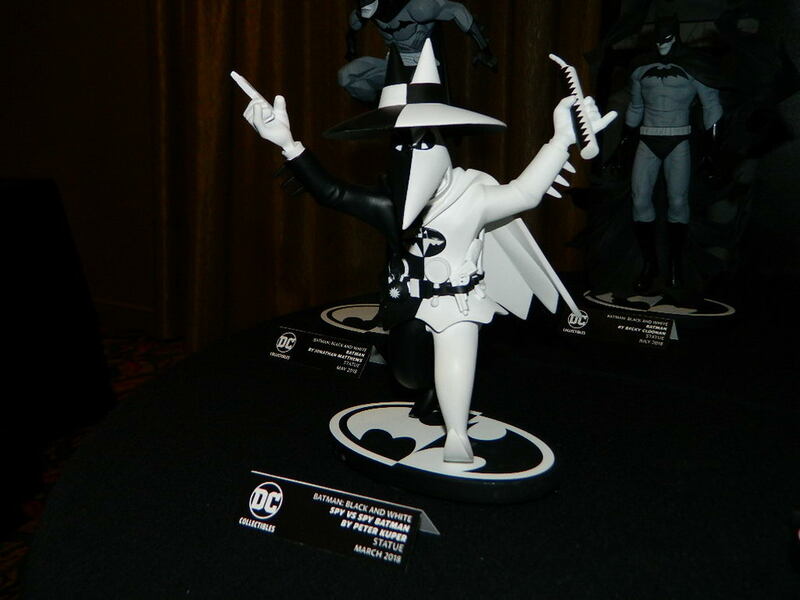 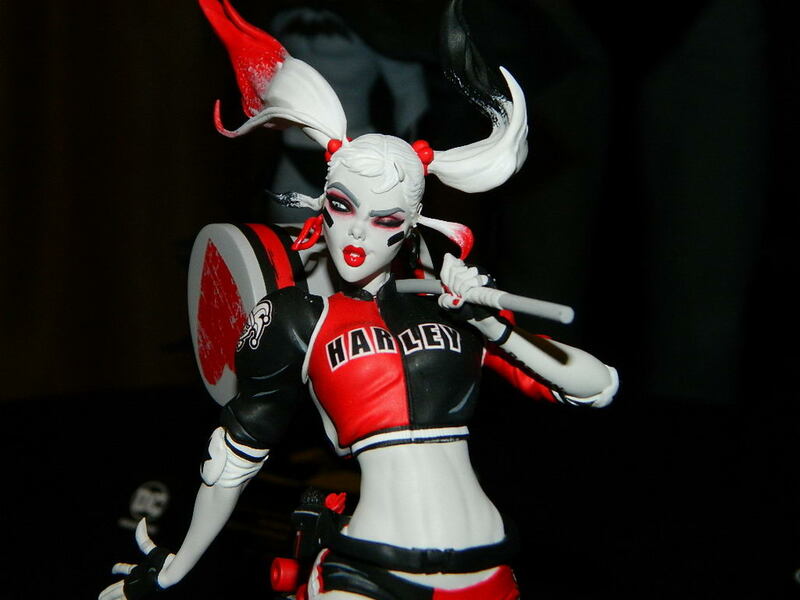 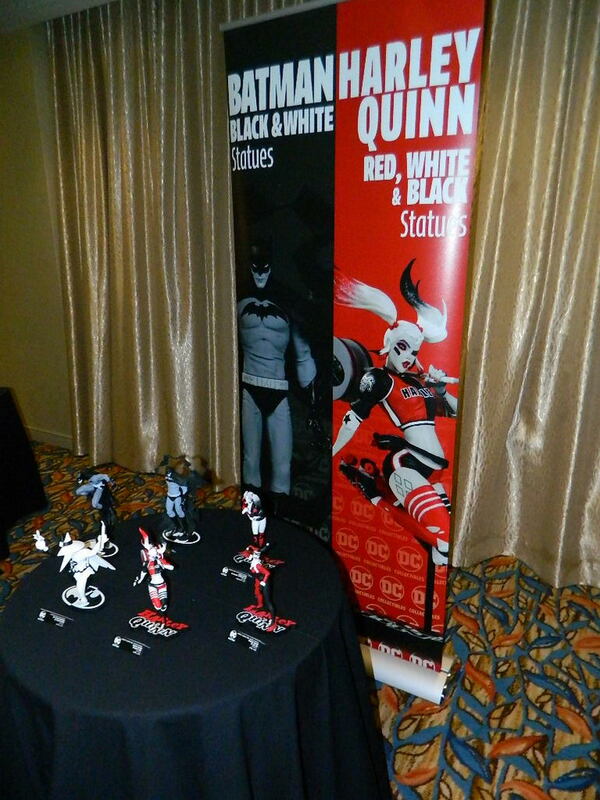 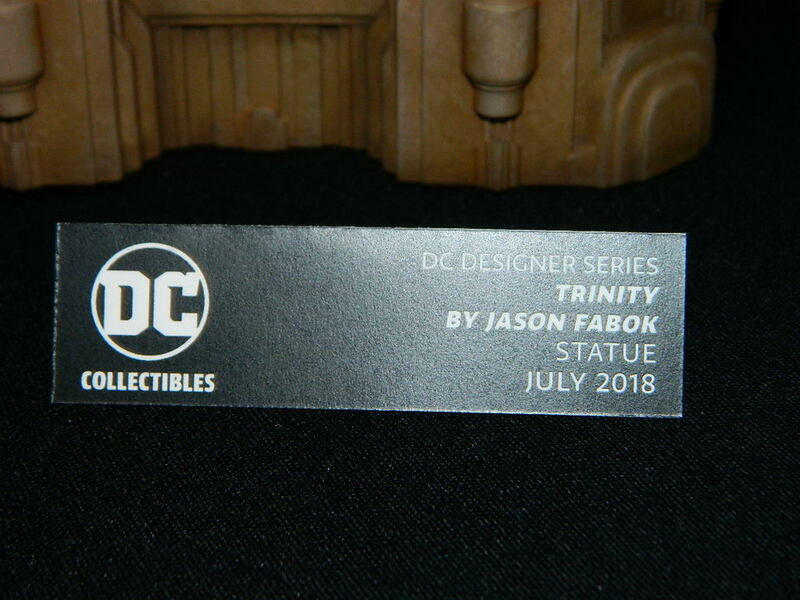 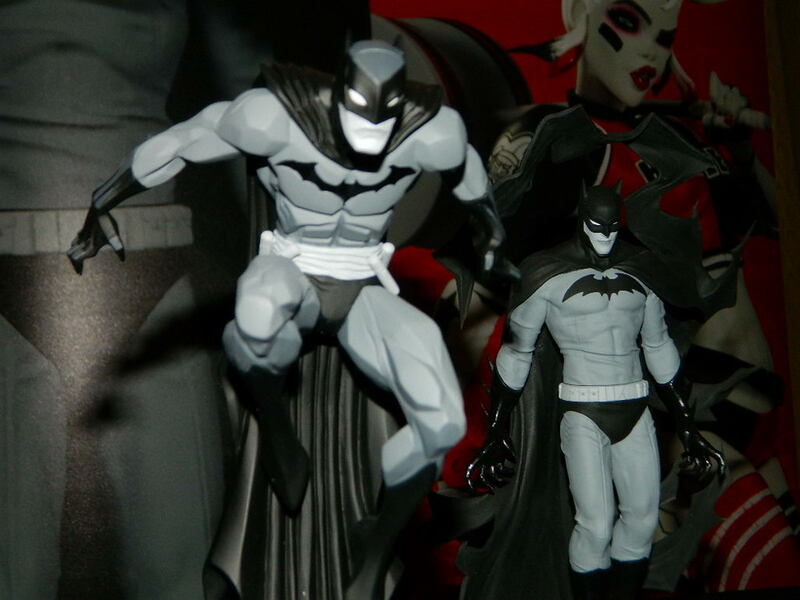 DC is pushing hard on continuing their Black and White Batman line with new pieces and the expansion into the Harley Quinn Black, White, and Red statues. 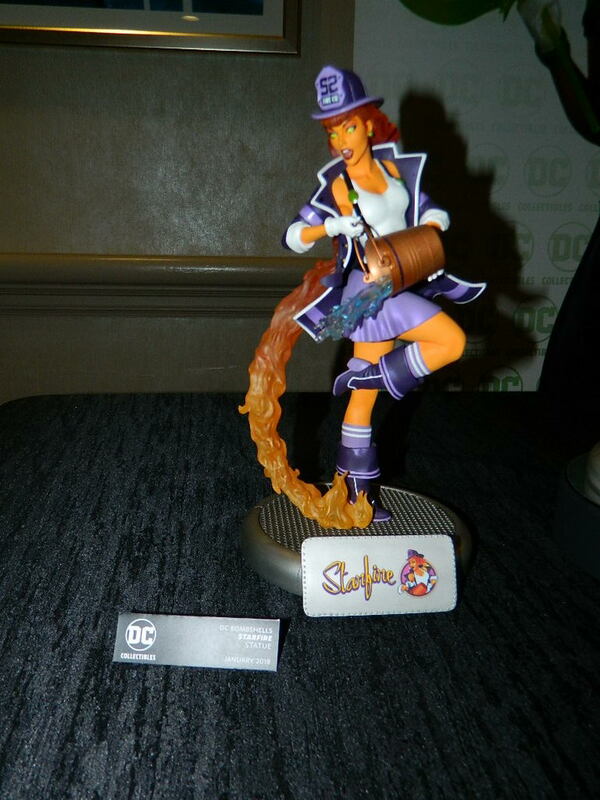 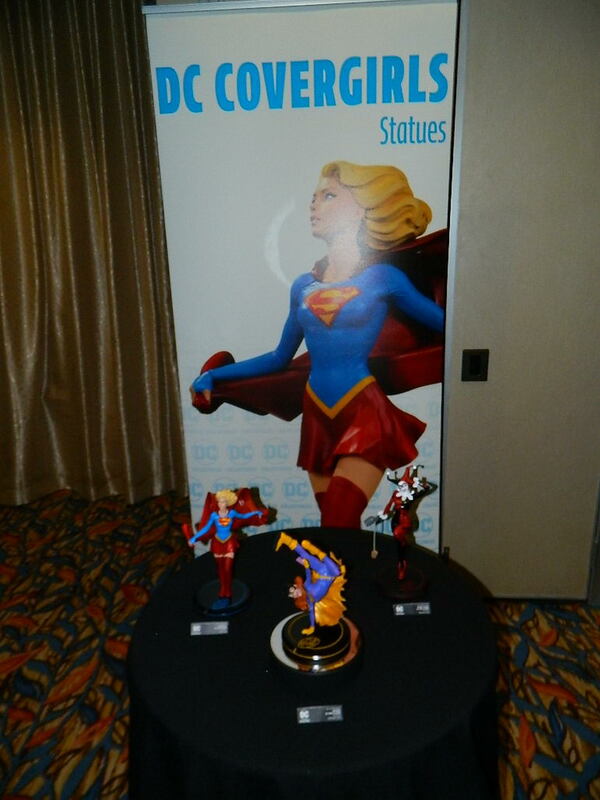 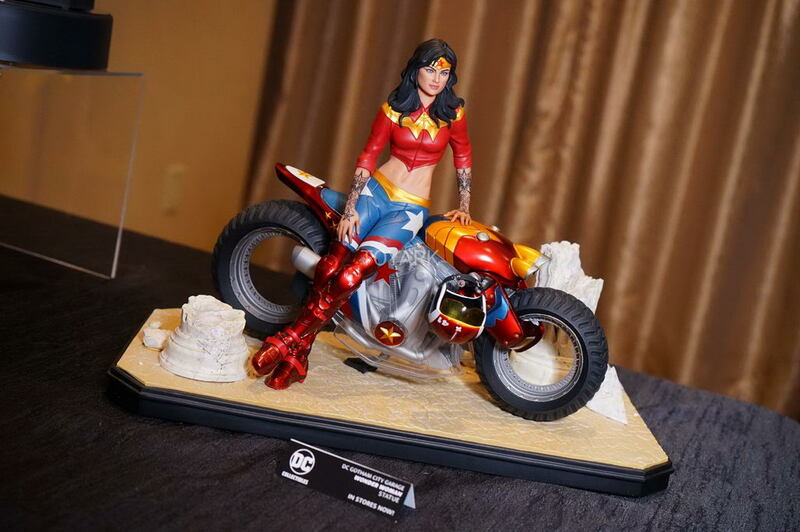 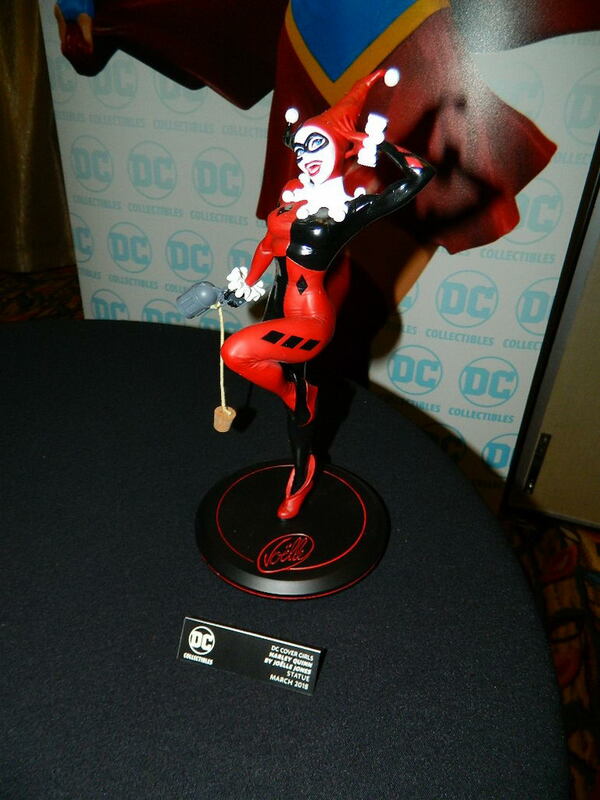 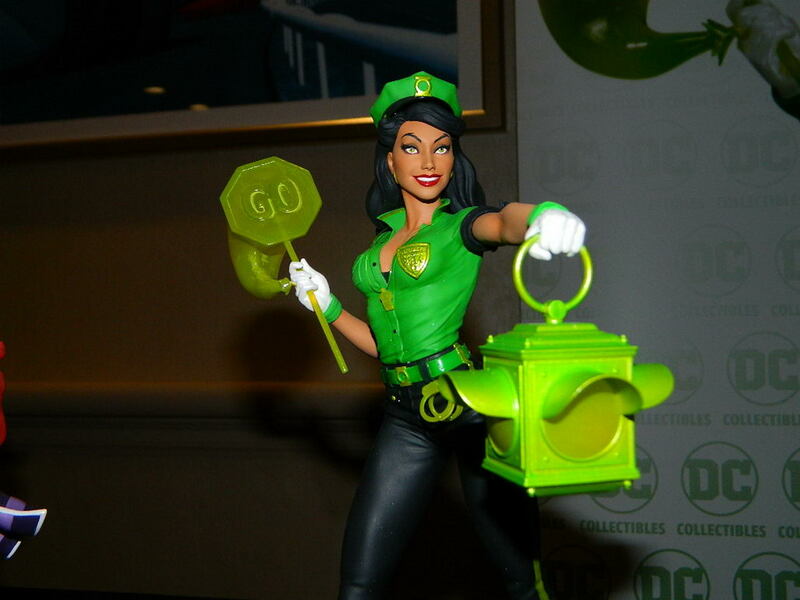 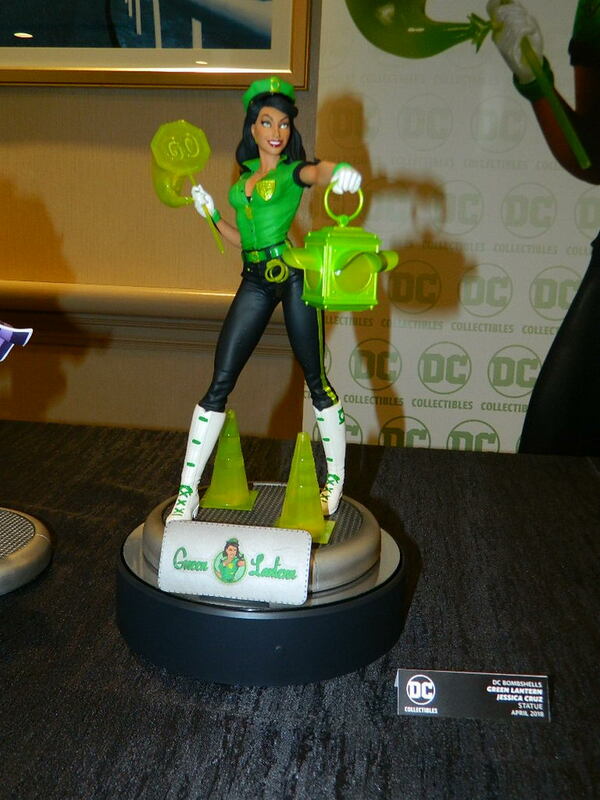 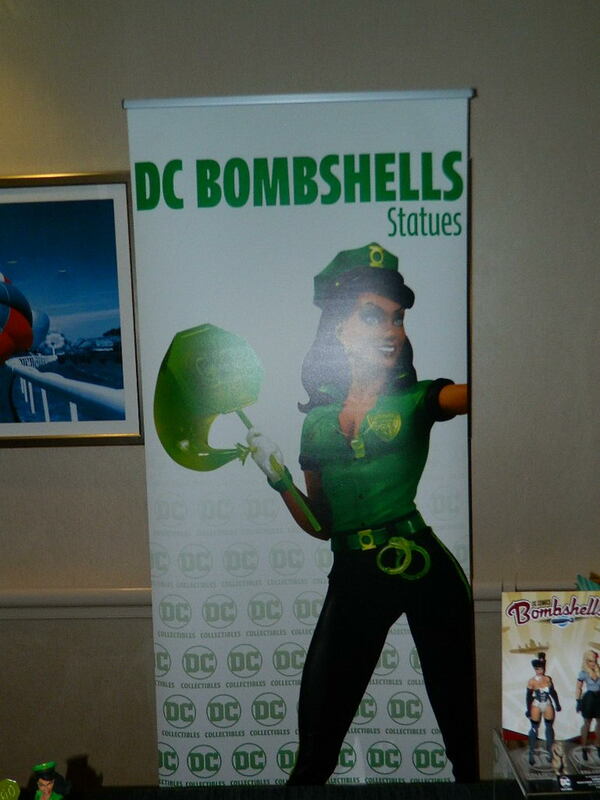 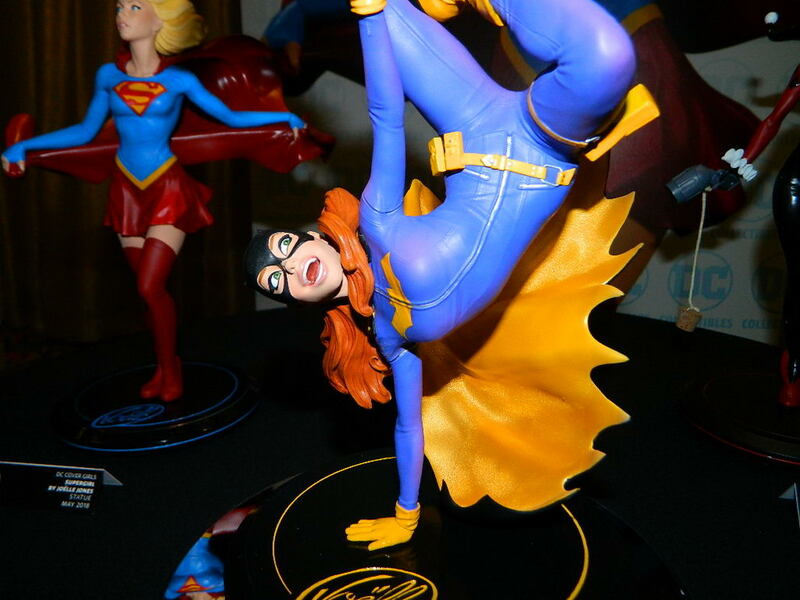 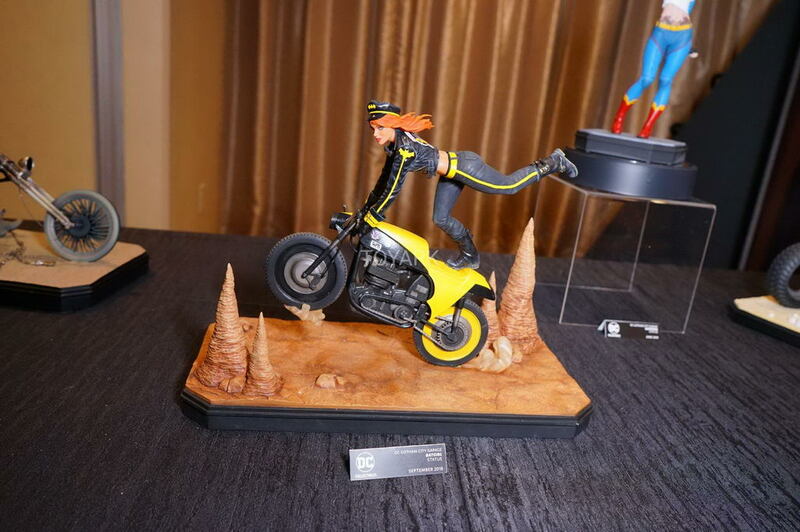 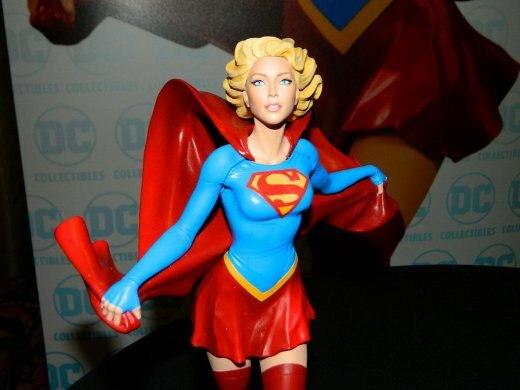 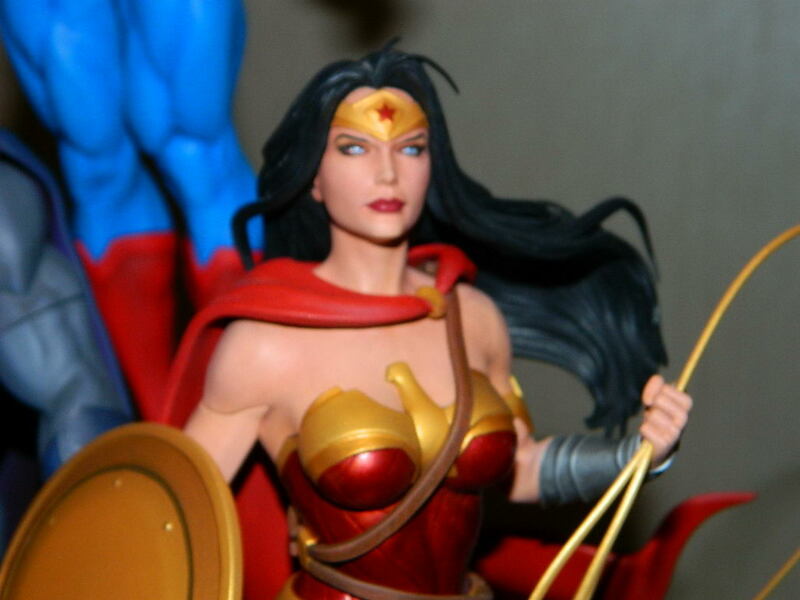 There are also new DC Bombshells, Gotham City Garage, and DC Designer Series statues.